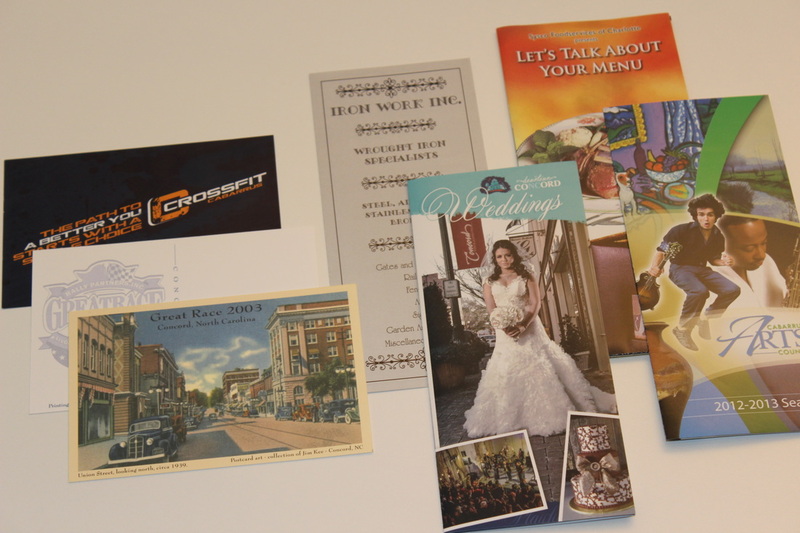 ﻿Even in today's media-infused business market, printing plays a valuable role. 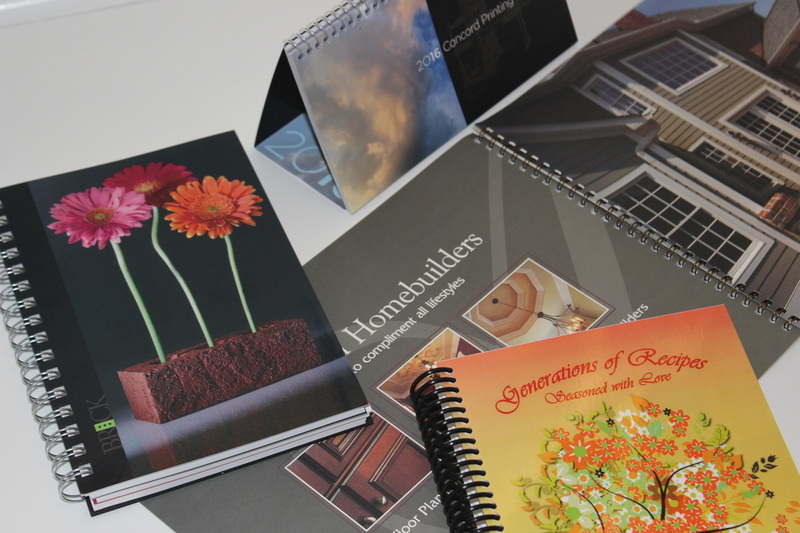 For all of your business needs, from business cards to post cards to pocket folders, Concord Printing is here to help you make your business look great. 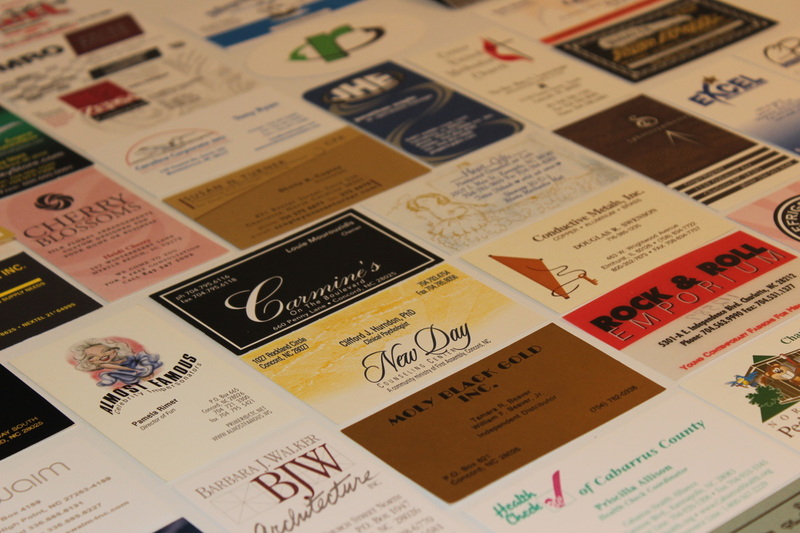 We know your time is valuable and we make every effort to process your job as quickly as possible, without sacrificing quality. 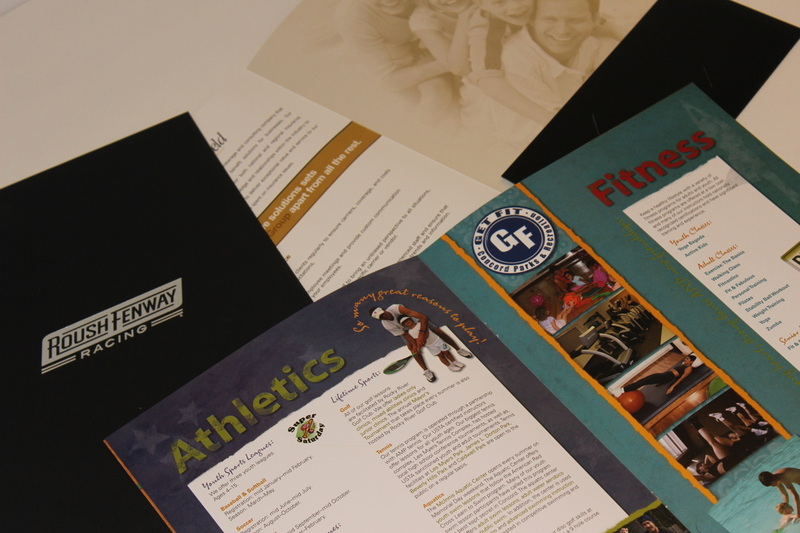 Pictured below are just a few samples of our printing services for business.